Do you know how many calories you burn while being active? This is quite simple and no need for a long explanation. Look below to see how many calories you would burn while being active. For most all low-impact exercises you will burn about 6.2 calories for each 1 minute and with most high-impact exercises you will burn about 12 calories for each 1 minute. 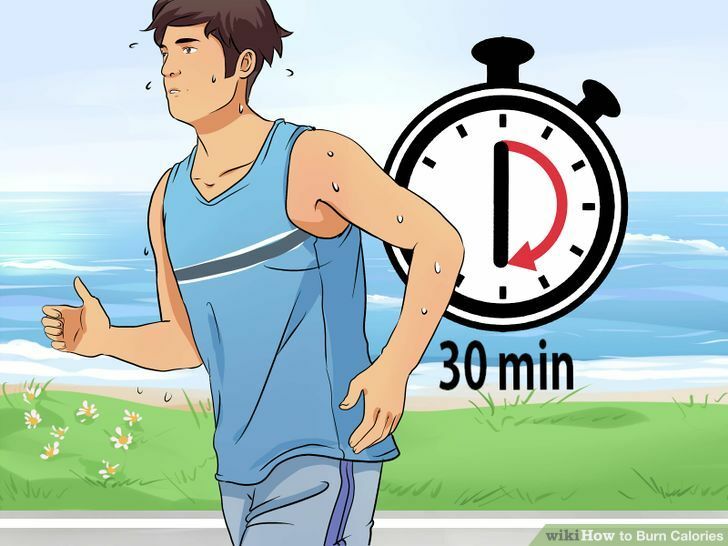 For example: If you were active with a low-impact exercise for 30 minutes you would burn about 186 calories. Keep in mind of you current body weight when you are trying to burn calories. The calories burned below are based on a 150 pound (lbs) person. This will show you how many calories you burn every minute and every hour for doing non-exercise activities.